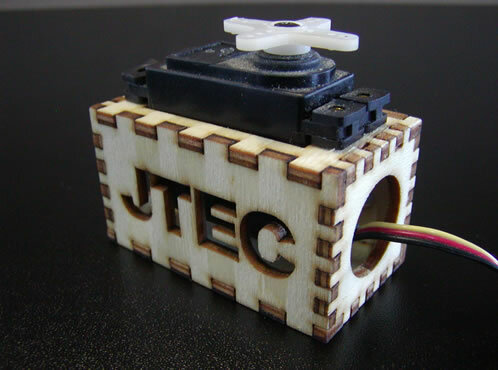 JTEC Servo Boxes are designed to help you mount that throttle, choke or any other servo that does not have a specific spot in your airplane. JTEC Servo Boxes work great for mounting your throttle or choke servo in your motor box or if you need somewhere farther back. 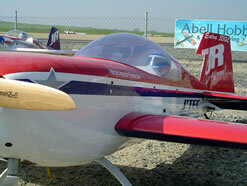 You can simply glue in or screw in the servo mount pretty much anywhere on your airplane. 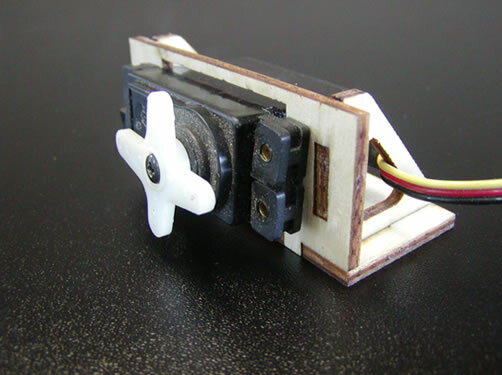 Designed for Standard sized servos!! !